Decora polycarbonate chocolate molds are perfect for who likes to customize their own chocolate shapes. Show your love creating and sharing tasty and beautiful chocolate hearts, easy to put out of shape and with a brilliant effect. Tips about the correct tempering of chocolate on the pack and on our website. 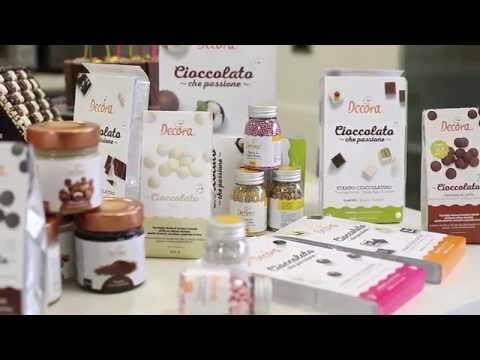 Find out all the techniques to easily realize bright and perfectly shaped chocolates. It will be quick and easy with this new line designed for you by Decora.